Here's our take on the frontrunners for the foreign-language Oscar. Updated 2/24/2018. Click here to view our 2019 Oscar predictions. This year a record 92 films wound up vying for the initial shortlist of 9 and final five Oscar nominations. Debuting at Berlin and winning the Golden Bear was Hungary’s “On Body and Soul,” set in an abattoir, which also took home Best Actress from the European Film Awards. It’s also the only film directed by the only woman in the category, Ildikó Enyedi. It’s no surprise that Sweden selected Ruben Östlund’s hilarious Palme d’Or-winner “The Square” (October 27, Magnolia Pictures), an art-world satire shot in majority Swedish with some English from stars Claes Bang, Elisabeth Moss, and Dominic West, thus giving Östlund another shot after “Force Majeure” was a surprise 2015 Oscar omission. After sweeping the European Film Awards, the film looks like a mighty contender an eventual win. As always, Sony Pictures Classics had an early bead on some of the best-reviewed festival players. 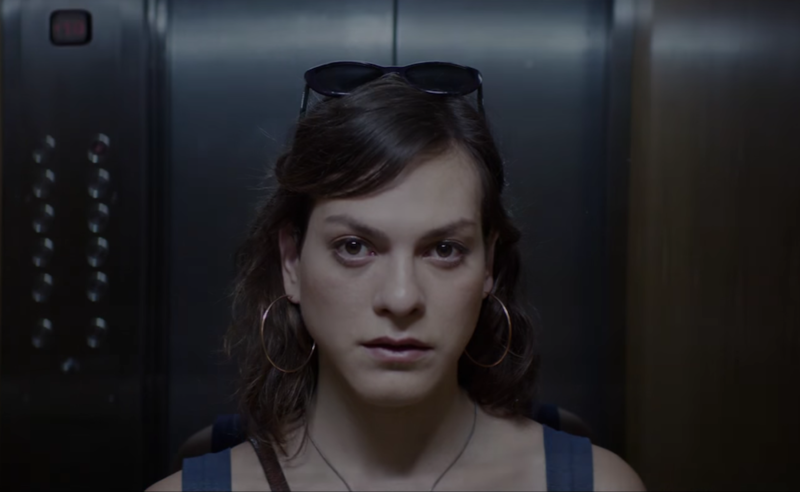 Berlin debuted the Chilean entry, Sebastián Lelio’s moving transgender drama “A Fantastic Woman,” starring Daniela Vega, which won Best Screenplay and played well at Telluride and Toronto. Cannes critics raved over Russian filmmaker Andrey Zvyagintsev’s moving, intense family drama “Loveless,” which did win a Cannes jury prize and played well at Telluride and Toronto. For the third time the Russian Oscar committee selected a film by independent-minded Zvyagintsev, despite the way he shows an unflattering mirror up to a society overrun by ministers demanding upbeat portraits of their culture. Playing well on the festival circuit was Ziad Doueiri’s controversial “The Insult” (Cohen Media) from Lebanon.